Tomek (Poznań, Poland) on 26 January 2019 in Landscape & Rural and Portfolio. This is a beautiful scene. It is very inviting. 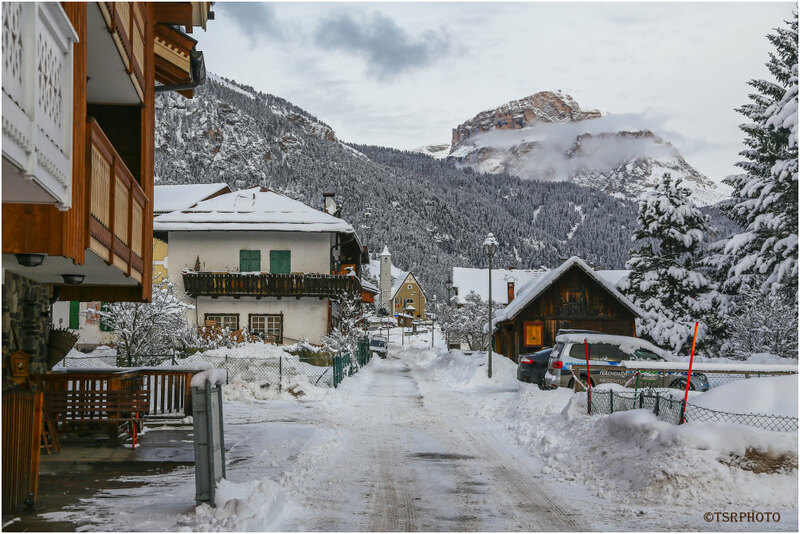 A beautiful shot of the village in winter. Not a lot of snow just yet. I'll bet they get a lot sometimes. It looks absolutely wonderful in winter scenery. Excellent detail all around and superb view towards the mountains.